This region article is a stub. You can help Hattrick Wiki by expanding it. 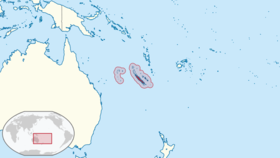 New Caledonia is a special territory of France in Pacific Ocean and a region of Oceania. This page was last edited on 18 March 2013, at 22:43.